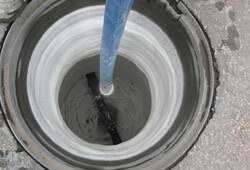 Key Contracting is equipped with a state of the art spin-cast machine for Manhole Rehabilitation projects. 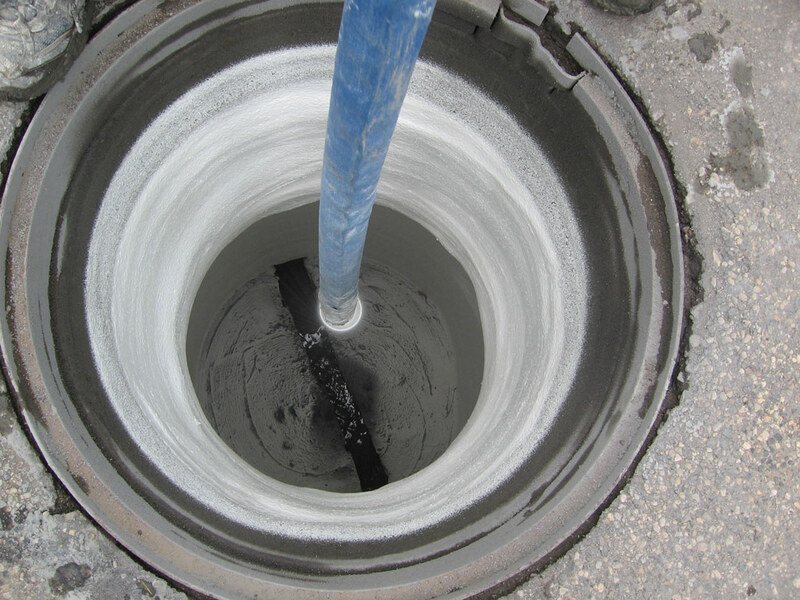 The spin-cast operation takes high strength mortar and pumps it into a high speed rotating head that applies the concrete onto the walls of the existing manhole. 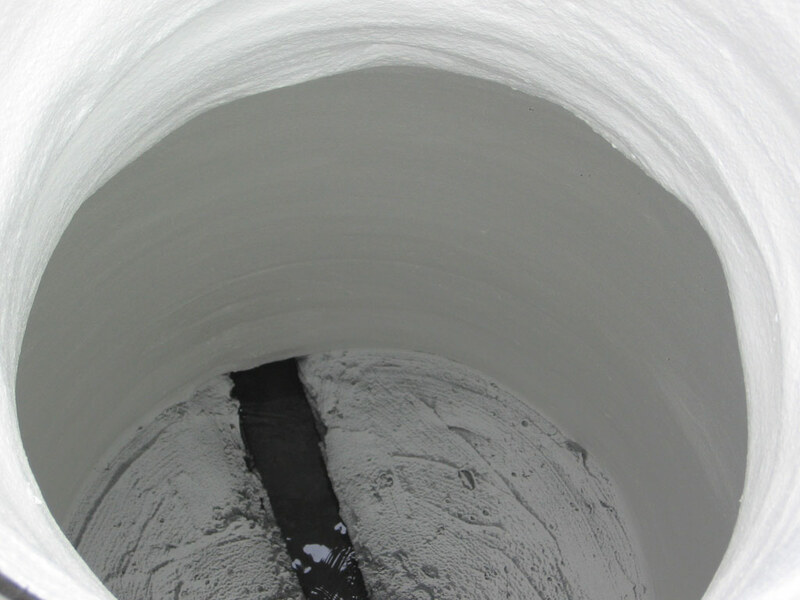 The mortar may then be coated with an optional, chemical resistant epoxy coating. 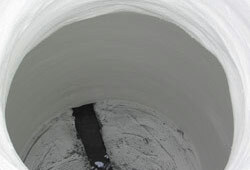 Key Contracting can take the leakiest pre-cast or brick manhole and make it stronger than when it was new. 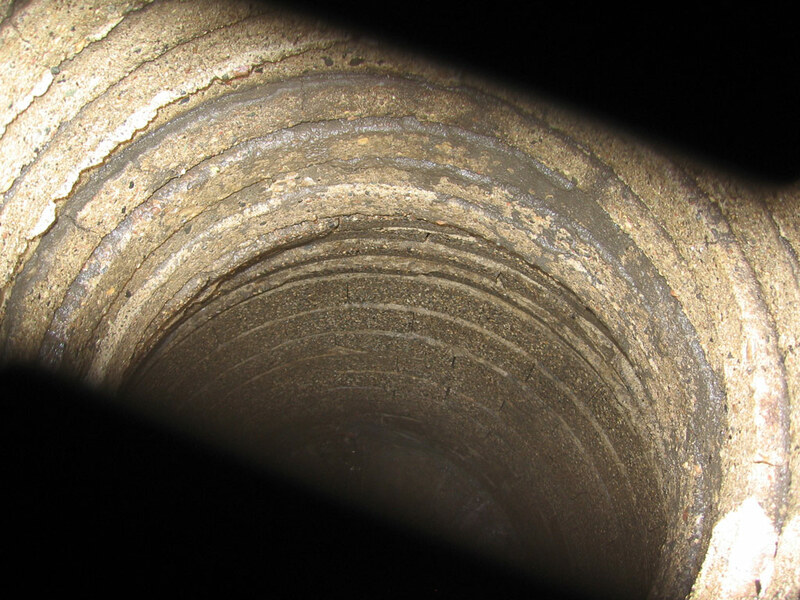 Most repairs can be done without open cutting the street, or even taking the manhole out of service. 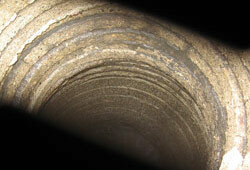 Generally, the street is closed for 3 hours or less.